Canine parvovirus (also called parvo) in dogs is a very contagious and potentially fatal viral disease seen in dogs. Most commonly, parvovirus causes gastroenteritis or inflammation of the stomach and intestines. 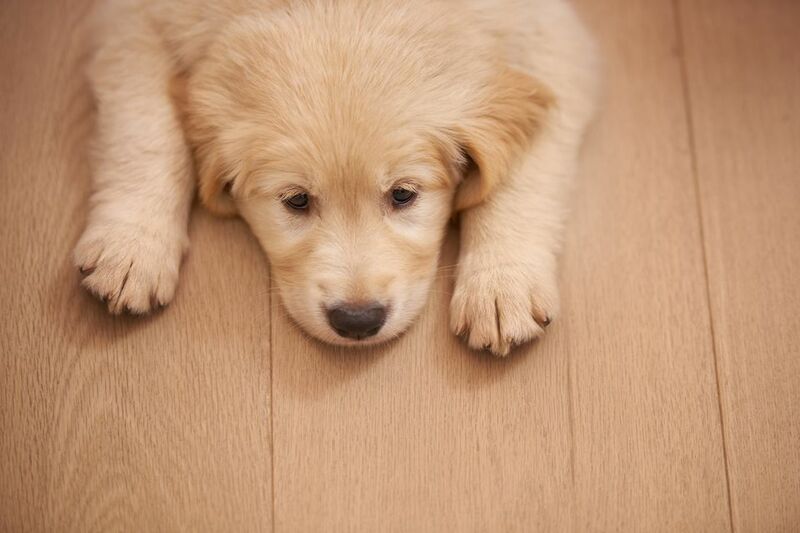 Canine parvovirus is contagious and can survive for several months (some experts say as long as 2 years) in the environment, and it is also resistant to many disinfectants. Infection can occur directly through contact with infected dogs, but it is also spread through indirect contact with contaminated surfaces and objects. It is estimated that parvovirus is fatal in 16 to 48% of cases. Consult your vet as soon as possible if your dog shows signs of parvovirus. Puppies 6 to 20 weeks old are most susceptible (it takes some time for the vaccination series to become fully protective). Certain breeds are at an increased risk from parvovirus including Rottweilers, American Pit Bull Terriers, Doberman Pinschers, and German Shepherds. Dogs under stress or which have other intestinal infections (including worms) or other health problems may be at higher risk. Vaccination is the best defense against parvovirus. Your vet will recommend a course of vaccinations suitable for your dog. In puppies, the first vaccine is typically given at about 6-8 weeks of age, and repeated every 4 weeks until 16-20 weeks of age, with yearly vaccines thereafter. A dog with parvovirus should be isolated from other dogs, especially puppies. An infected dog can shed the virus for 3 weeks or more after being ill (keep your dog at home during this time to avoid spreading the virus to other dogs). Parvovirus is resistant to many disinfectants. A solution of one part bleach to 30 parts water is effective, but can only be used on bleach-safe items. Other disinfectants that are labeled as effective against parvovirus can also be used and may be available through your vet. However, because the virus is difficult to completely eliminate (especially in the yard), it is important to follow your vet's advice about bringing a new dog into the home even after careful disinfection.